Grammy Award Winning Artist Ne-Yo performed for 200 members of the Vida Vacations sales team on the night of December 15 at a private event. Vida Vacations hosted Harvard Professor Daniel L. Shapiro Ph.D. for a two-day seminar September 28th and 29th at the Vidanta Convention Center in Nuevo Vallarta. The two-day seminar was part of an ongoing effort to improve professional development at Vida Vacations and intended to facilitate personnel on negotiation and resolution. The seminar was a private event dedicated to over 300 sales representatives, managers and support staff. 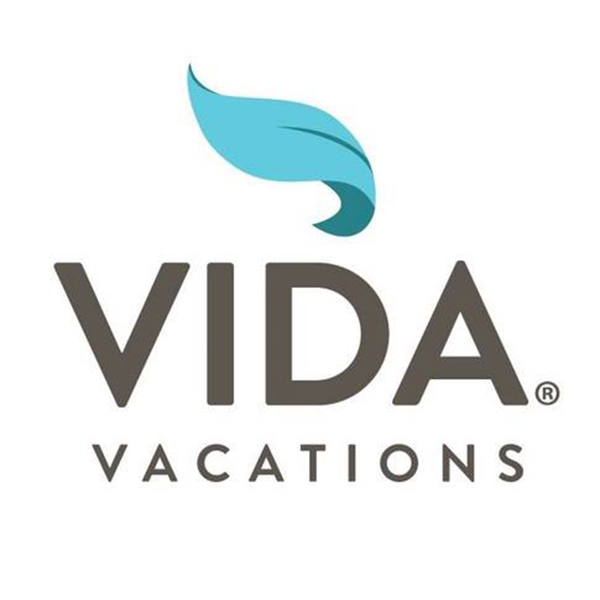 Vida Vacations, the exclusive sales representative of private club memberships, which provide access to Vidanta Resorts located in Mexico's hottest destinations, is pleased to announce that Grand Luxxe at Vidanta Riviera Maya has received the coveted AAA Five Diamond designation for 2018. Providing the utmost in service and experience, Grand Luxxe at Vidanta Riviera Maya now joins its sister property, Grand Luxxe at Vidanta Nuevo Vallarta on the West Coast, in the highest order of luxury vacation destinations with this prestigious recognition.